I am pleased to announce that this queen has finally found her king. King sized bed that is. As much as I love the snuggles that come with sharing a bed with my 100 lb lab, an upgrade was needed, and so upgrade we shall. Your bed is the place that you day dream about going on your worst days, (and even on your best days). It should be an oasis to escape the daily stresses that life brings. The center of this oasis? Bedding. 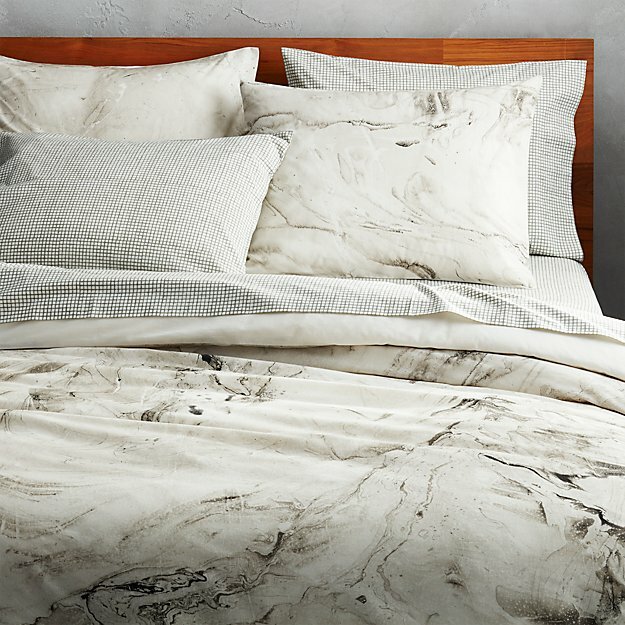 On my search for the perfect bedding I cannot help but share what trends I have come to adore. An unsung hero of the bedding world. With tassels, you can instantly add texture and movement to your design. 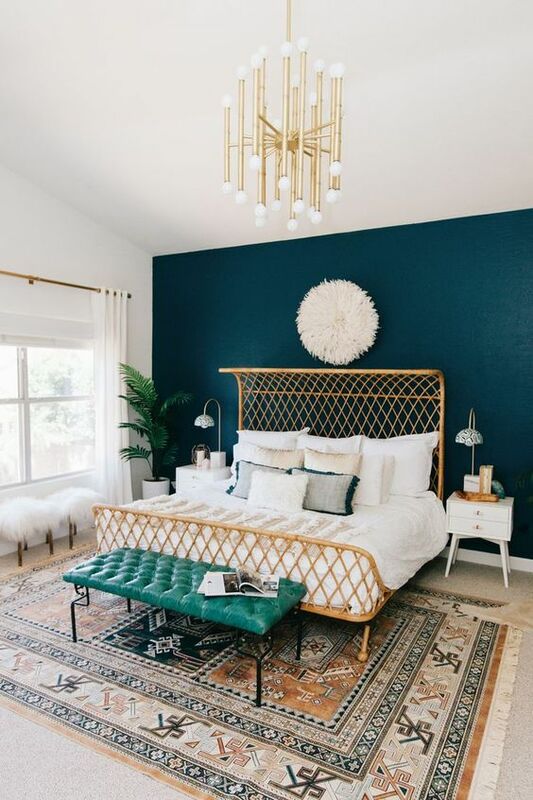 Although tassels are often associated with gaudy pillows, or intricate Persian rugs, they can be paired well with a a modest design in your bedding. If you haven’t daydreamed about gliding along in a luxurious, marble floored mansion in your fur- lined silk robe, then you are just lying to yourself. Marble is intriguing in it’s simplicity and allows for embellishment in other aspects of the space. It is clean, luxurious, and even has enough going on so that pet hair or wrinkle won’t be the accidental center of attention. Although we can sit and reminisce about the days where tie-dye, checkered, and just overall aggressive patterns were all the rage back in the day (paired with our poster clad walls of course), a clean and crisp duvet will always be a classic staple. Although a plain white or grey duvet might seem boring or just waiting for you to spill coffee on it, it is the perfect blank canvas to let your creative freedom run wild. By adding an intricate bed frame and headboard, decorative pillows, or a throw blanket, you are free to update your design as often as you’d like.